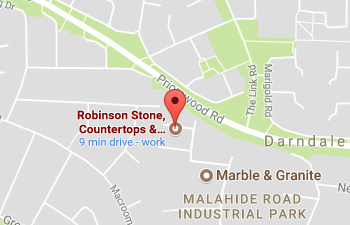 Here at Robinson Stone we understand the art of stone and marble carving. We use traditional methods to reproduce stone and marble fireplaces. Our experience of working with historic materials and details, guarantees our reproduction fireplaces of period style and design. We have a comprehensive library allowing you to choose from a range of periods and styles. Our experienced tradesmen can create period, bespoke, contemporary and bespoke reproductions on request.